Neil Ambekar is a partner in the firm’s Orlando office. His primary practice areas include representation of employer/carriers in workers’ compensation claims, Longshore and Harbor Workers’ Compensation Act claims, workers’ compensation appeals, and in subrogation matters. He is admitted to practice in all Florida courts. He is a member of the Judge William Wieland American Inn of Court, which promotes civility and professionalism among the Central Florida workers’ compensation bar. Mr. Ambekar serves as co-chair of the Orange County Bar Association’s workers’ compensation section, and is a member of the Florida Bar News/Journal Editorial Board and the Florida Bar Labor & Employment Section Law School Committee. From 2015 to 2018, he served on the Workers’ Compensation Rules Advisory Committee of The Florida Bar, and assisted in drafting several revisions to the current 60Q Rules of Procedure. He has received Martindale-Hubbell’s AV Preeminent rating for legal acumen and ethical standards. He also serves as a judge and jury advisor for the Orange County Teen Court program, and as a judge for various mock trial and moot court competitions including the ABA Southeast Regional Moot Court competition. Prior to becoming an attorney, Mr. Ambekar worked as a paralegal and law clerk in the workers’ compensation division of a statewide insurance defense firm. He has over 12 years’ experience in Florida workers’ compensation defense litigation. His published work includes articles on workers’ compensation and tort immunity matters. He regularly lectures on workers’ compensation matters for adjusters and employers, and provides workers’ compensation compliance audits for employers in areas such as the Florida Drug-Free Workplace Act. His workers’ compensation practice has included some of the more complex areas of Florida workers’ compensation law, such as trucking claims and first responder cases brought under the Heart/Lung Bill. 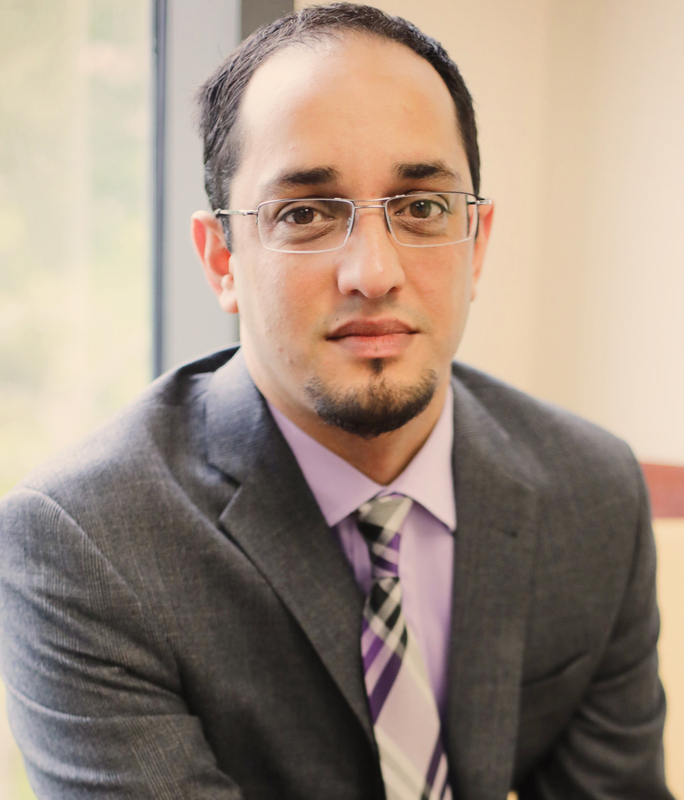 Mr. Ambekar obtained a Bachelor of Arts degree in political science from the University of Central Florida, where he served as risk management director for two student organizations. He earned his Juris Doctor degree from Florida A & M University College of Law in Orlando, Florida. While at FAMU College of Law, he served as the Articles Editor for the Florida A & M University Law Review, and as a Student Bar Association committee chair, and helped to found the Marshall-Bell Law Society. Mr. Ambekar was born in Yeovil, England, and has resided in Central Florida since 1996. Florida A&M University College of Law, J.D.